It almost goes without saying that the foundation of our passion and determination lies within our history. Aabco Roofing was first established in 1988 by Raymond Famularo and has since grown to provide some of the best roofing services in South Florida. 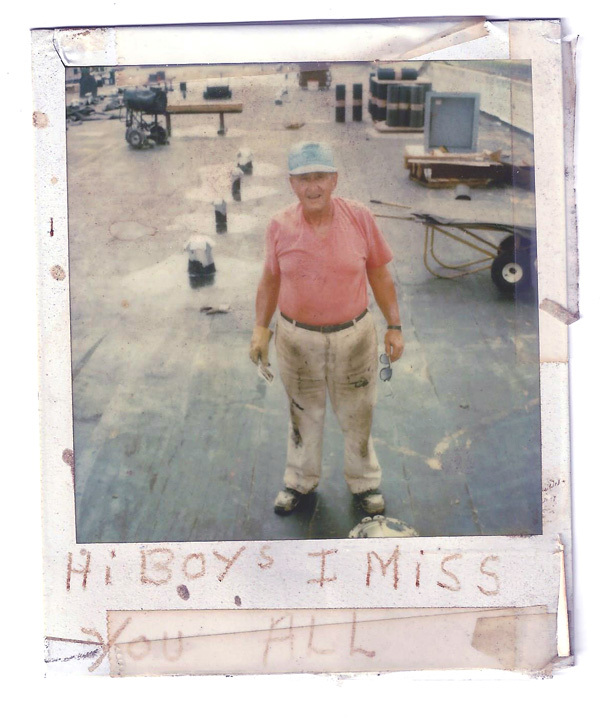 But it was not Raymond alone that put his heart and hard work into making Aabco Roofing a success. His passion was fuelled by his grandfather, Joe Famularo Sr, and his father, Carl Famularo Sr, who both worked as roofing experts in New York. After realizing his dream to own and run his own roofing business, Raymond moved to South Florida in 1982 and began turning his dream into a reality. His first venture began when he became owner of Wood Roof Systems in Coral Springs in 1986 and then went on establish Aabco in 1986. Aabco Roofing was then licensed in 1988 and now boasts the title of being one of the only family-owned and operated roofing companies in South Florida. As a family owned business that has been servicing South Florida for over 30 years, you can rest assured knowing that you are dealing with a trusted, full-service company. With three generations of expertise, experience and passion behind us, we guarantee to meet all of your roofing needs!